Free UK P&P. Dispatched within 3 – 5 working days. Worldwide shipping available. A gift wrapping service too. Just choose at checkout. You will find out with this comprehensive Relationship Horoscope! 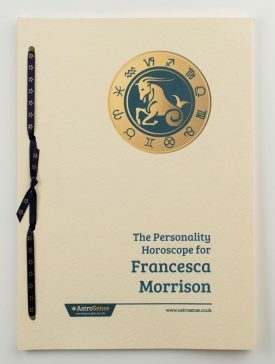 It compares you and your partner’s Astrological Birth Charts to analyse your relationship and reveal the connections between you. It shows how you each view your relationship and reveals traits that predispose each of you to be attracted to certain types of relationships. 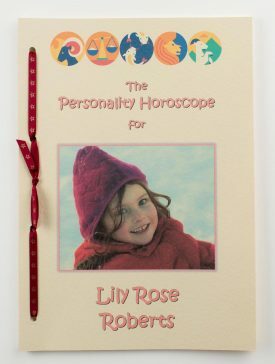 In comparing each of your Astrological Birth Charts, there will always be challenging connections as well as harmonious ones. It would be a pretty boring union without a few challenges! Above all, remember that if you have met and fallen for a person, then that already shows compatibility. First listen to your heart then use what you can learn from this absorbing Relationship Horoscope to improve on what you have. 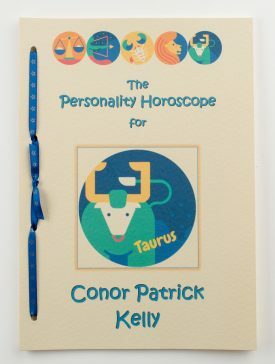 The Relationship Horoscope not only makes a meaty read for yourself and your partner, it makes a really unusual and stimulating gift for any couple. The 20 page hand-bound Relationship Horoscope makes a truly thoughtful and unusual gift. 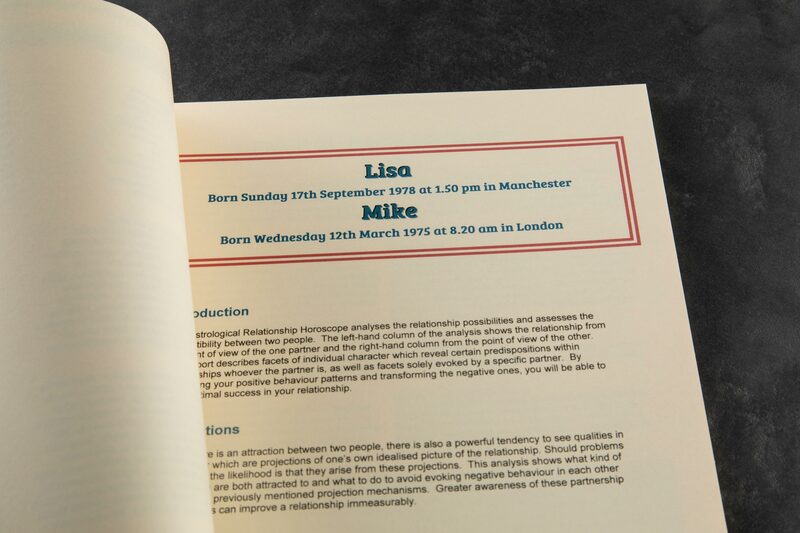 It costs £35 including free UK postage and will arrive beautifully presented within 3-5 working days. 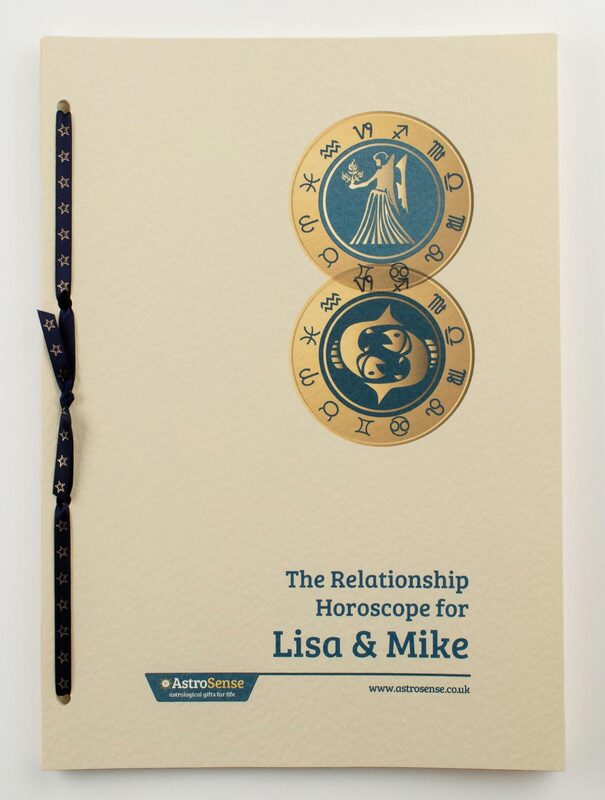 The Relationship Horoscope will be processed for 12 Noon birth times. This is common Astrological practice when the actual birth time isn’t available. 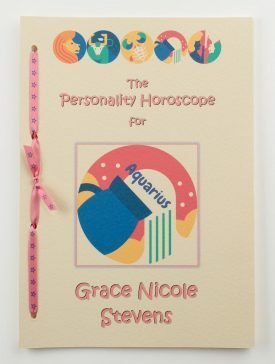 Even when a birth time isn’t known, our Relationship Horoscope still reveals a lot! 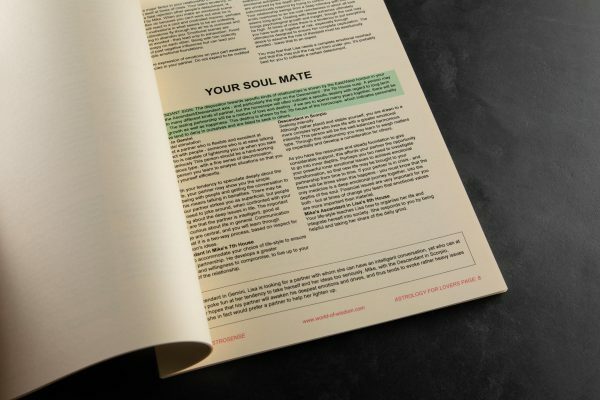 A comprehensive and thorough report, beautifully presented.